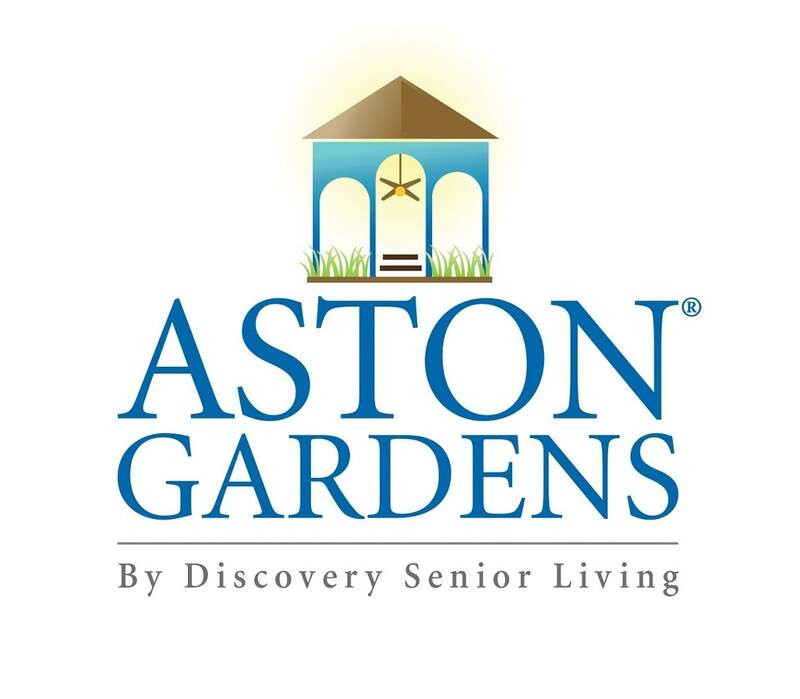 Aston Gardens independent living offers a variety of floor plans featuring something for everyone including: studios, one, two, or three-bedroom apartment homes. Many also have dens that can serve a multitude of uses, and all have plenty of storage space. Enjoy Florida outdoor living on your screened patio or balcony. 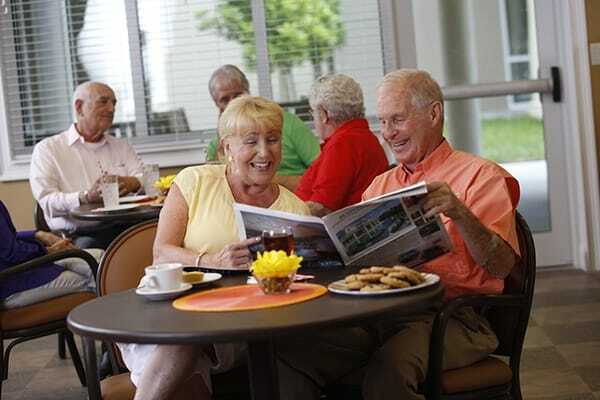 Make yourself at home with your own furnishings and belongings and be as active as you want for the best in independent living for seniors. 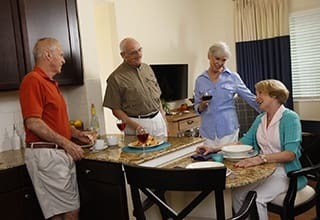 You can cook for yourself at home or join neighbors for gourmet meals in our "Sensations" restaurant-style dining room. Drive your own car or use our complimentary chauffeured "Connections Transportation" for scheduled trips to shopping, dining, entertainment, cultural outings and medical appointments. 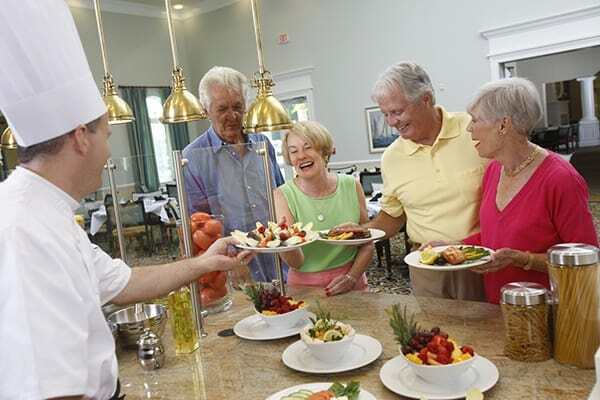 Each Aston Gardens independent living community offers a maintenance-free lifestyle with all your needs taken care of and the support and network of professionals that are available around the clock.